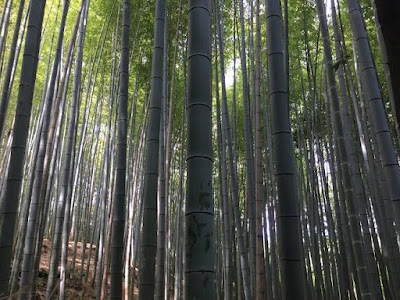 ROOT: i went to japan for 2 weeks. i went to japan for 2 weeks. here's a photo. photos capture nothing, so i took very few. this one is useless. 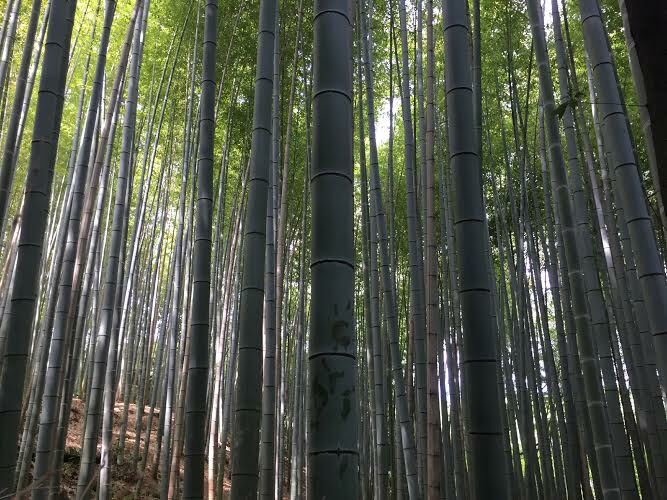 it's from a bamboo grove in kyoto that will be endlessly photographed by tourists for as long as it stands. google the experience. cynicism aside, i had a wonderful time. got to reconnect with old friends. sadly, i could remember so little of my life there. even the small streets and alleys surrounding the area where my apartment once stood seemed permanently unfamiliar. i missed it all as i re-experienced it, but it was like missing someone you haven't met.